Delivery from £12.95 to United Kingdom in 5 - 8 weeks. 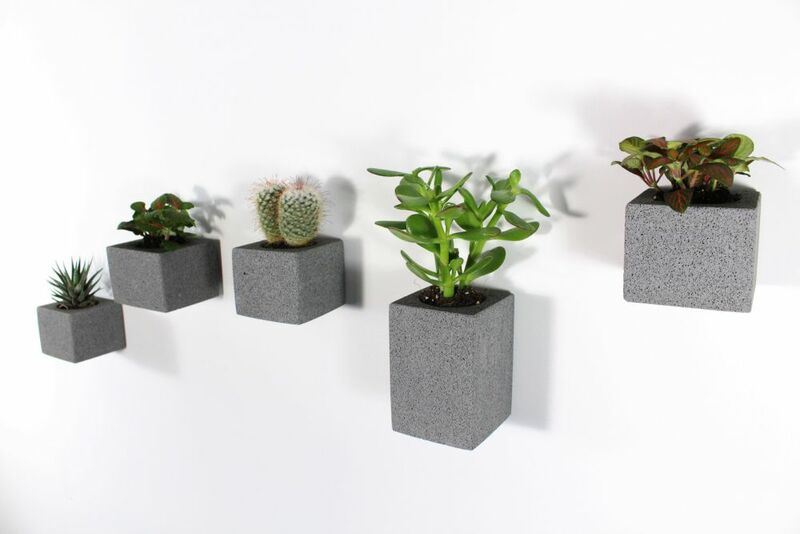 Set of 5 wall hanging planters. Create your own piece of green wall art in any configuration you like. Secretly hung from the back to give a clean 'floating' appearance. Designed and made here in the U.K.